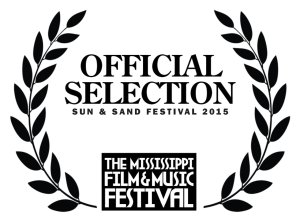 Here is the laurel for the official selection of “The There” to the Sun and Sand Film Festival in Gulfport, Mississippi, October 9th-17th, 2015. 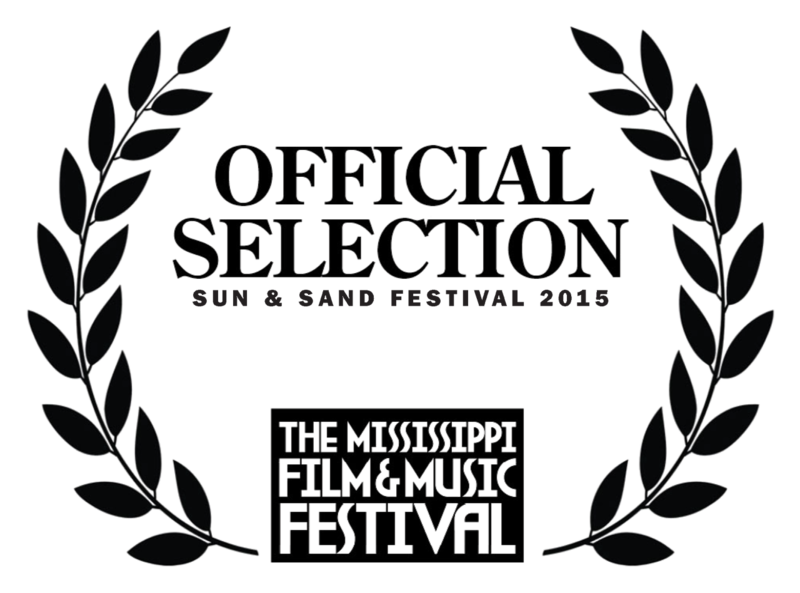 “The There“, starring Venus Monique and Teresa May Nichta, has been accepted to the Sun and Sand Film Festival in Gulfport, Mississippi in October. 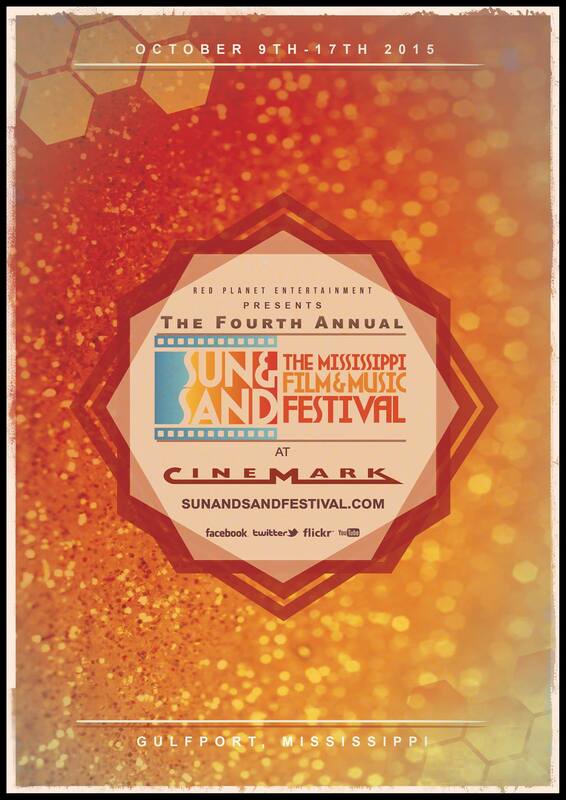 The festival is October 9-17, 2015 and our film screens at 8:30 pm on Sunday, October 11. Here we are listed on the official selection page at the Sun and Sand Film Festival. Texas Monthly magazine says the Hill Country Film Festival is a must-attend event and mentions “The There” in the article. Because drought has adversely affected every Texan in some way, they can certainly understand the motivation of the valiant airplane pilot in Austin filmmaker Lucas Martell’s short movie The Oceanmaker , who battles sky pirates for control of the clouds—the last remaining water source in a future world. See the story play out on the big screen at the Hill Country Film Festival, where Martell will join fellow Austin makers of short films including Lauren Pruitt ( Highsmith, about a lonely writer who invites a stranger into her home) and Scott Cobb ( The There , about two women who reunite in Austin after living as expatriates in their twenties). The six-year-old movie gathering embraces its Texas-ness: 38 percent of the more than ninety largely short films were in part made in the state. This article in the Austin Chronicle about the upcoming Hill Country Film Festival marks the first time I have been called a “filmmaker” in print. 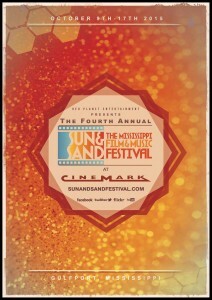 A number of Austin filmmakers will be represented among the shorts, including Lauren Pruitt’s “Highsmith,” a drama set in the Fifties; Scott Cobb’s “The There,” in which a couple of former American expats reflect on the paths their lives have taken; and Lucas Martell’s animated “The Ocean­Maker,” which also screened at South by Southwest, and tells a story about a female pilot who fights pirates for control of the clouds after all the seas have disappeared. 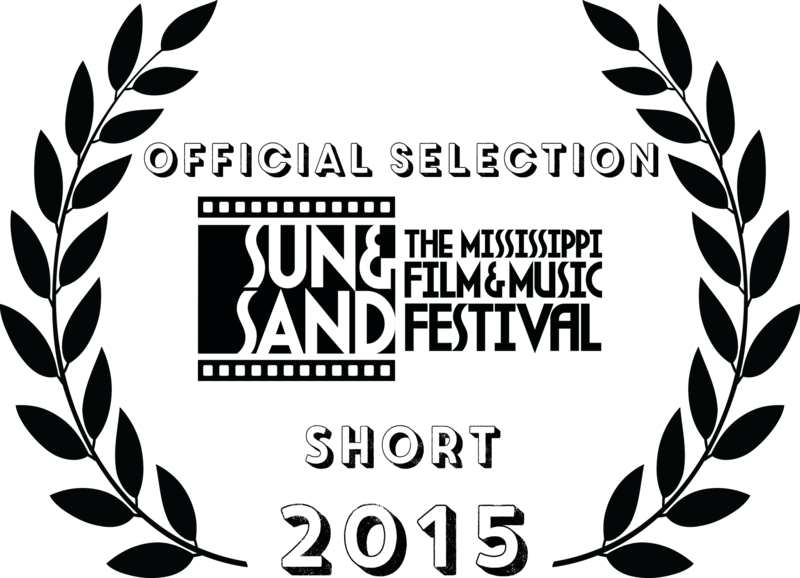 “The There“, starring Venus Monique and Teresa May Nichta, is an official selection to the Hill Country Film Festival. 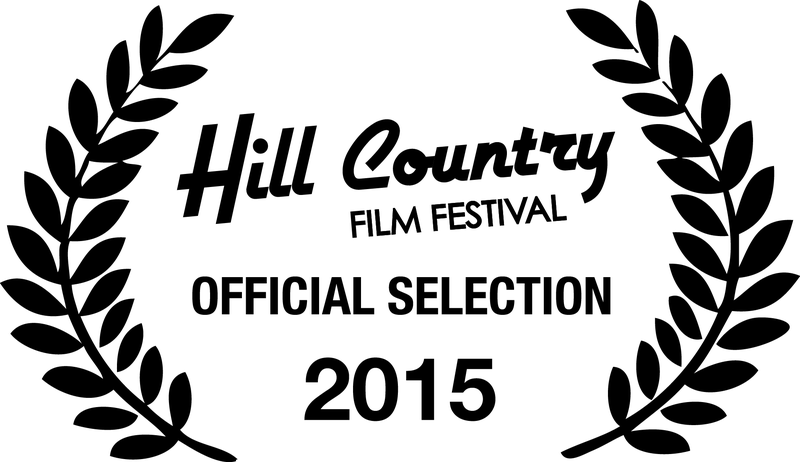 HCFF is a four-day independent film festival in the heart of the picturesque Hill Country — Fredericksburg, Texas, April 30 – May 3, 2015. 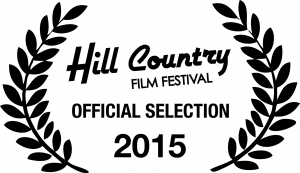 Read the schedule for the Hill Country Film Festival. 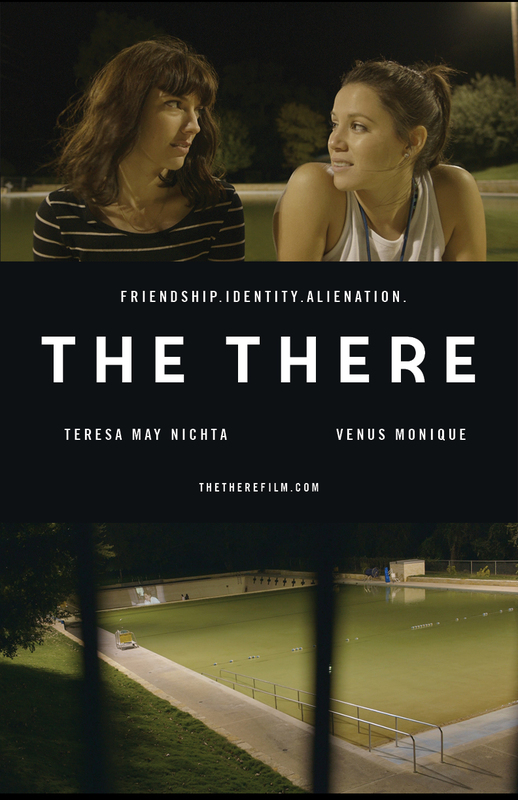 “The There” is in Block 3, which starts at 4:30 PM on Thursday, April 30, 2015. There are six films in our block and they all look very good, so it should be a great screening! We have a website for “The There”. 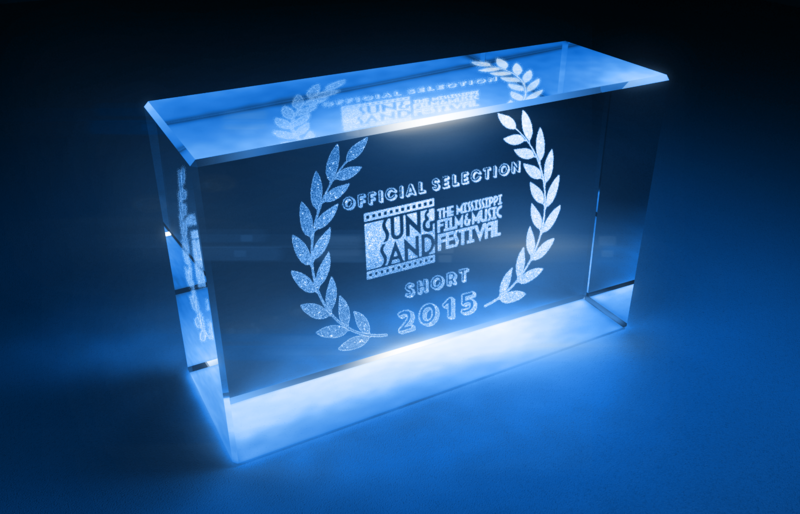 We have completed production of the short film “The There”. We only have a little more post-production work remaining and then we plan to submit it to film festivals in the hopes that more people get to see it. We screened it in class and received a perfect grade of 100 from the professor. 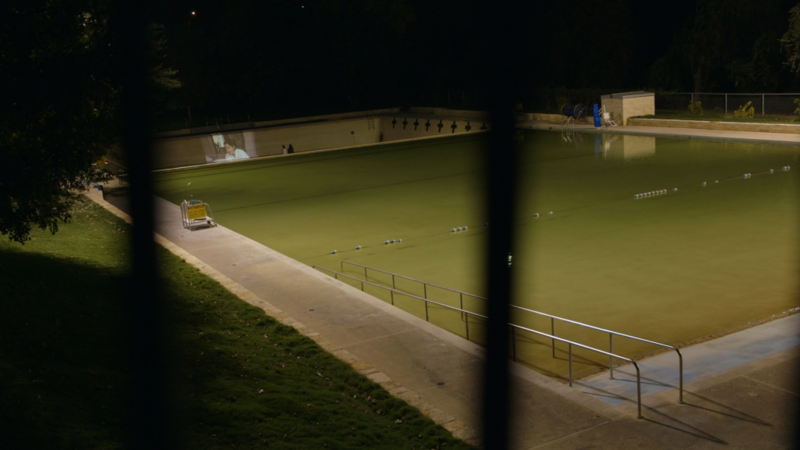 Deep Eddy Pool and its lifeguards, managers, supervisors and patrons. Thank you to the City of Austin for its generous support of this production. 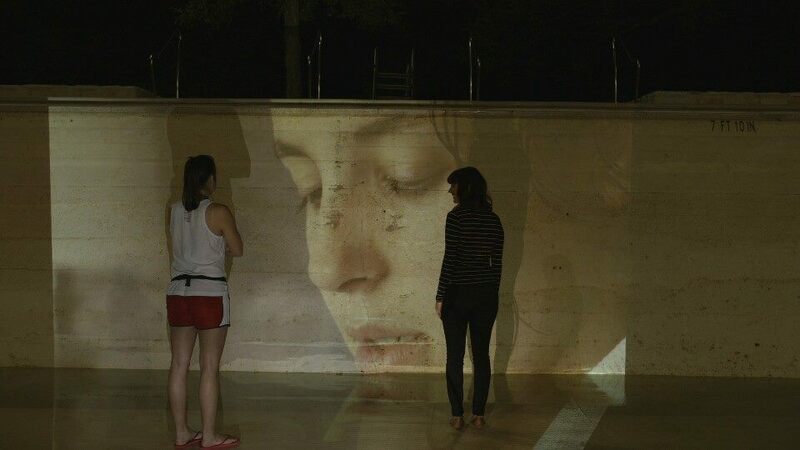 Filmed on location in Austin, Texas, U.S.A.